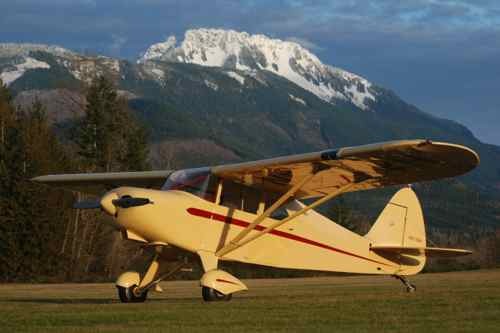 One of the volunteers at the North Cascades Vintage Aircraft Museum wrote. She sent more photos than we can put on our pages about "Your Favorite Aviation Museum" along with telling us about the museum, so we’re giving it to you here. 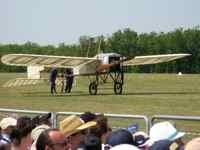 We've set the photos up as a slide show with a bit more info on each plane... just click on any photo to see larger images. 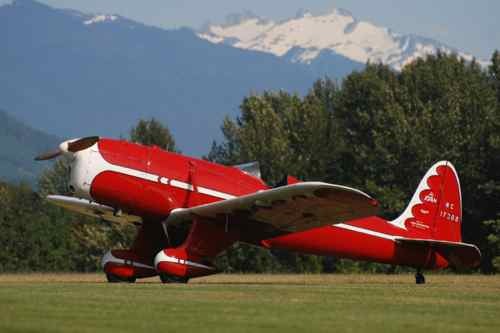 The North Cascades Vintage Aircraft Museum was founded by Harold Hanson in 2008 a few years before his passing. 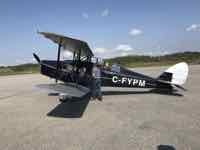 By then what he had started in his youth as an aviation flying hobby had grown to a unique classic collection of flyable private aircraft of the 1930-1950's. 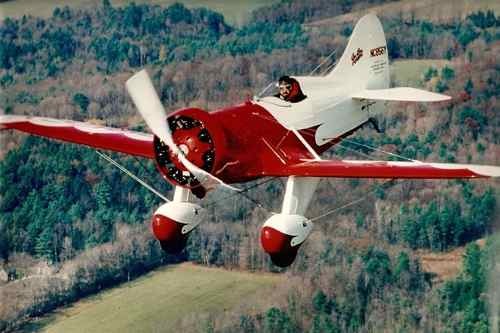 As his collection of these art deco classics grew, so did the number of other vintage aviation enthusiasts who came to see them because they knew these were the aircraft their great-grandfathers, grandfathers, and fathers flew. Harold, however, only saw their innovation and beauty. He wanted them restored to flight. 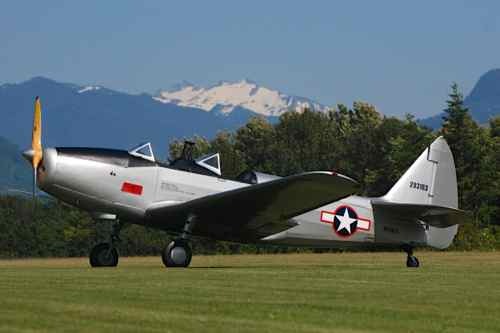 Today the museum operates out of six hangars at Mears Field (3W5) owned by the City of Concrete in the heart of Washington State's American Alps, the North Cascades National Park. Our hangars include three main hangars and a restoration shop. Each houses displays and aviation memorabilia. Our main hangar also features a small library with comfortable seating located on its main display floor where visitors are welcome to unwind and relax in the presence of our Ryan STA-Special and our Piper Tri-Pacer. Our restoration hangar is always an active and intriguing place. 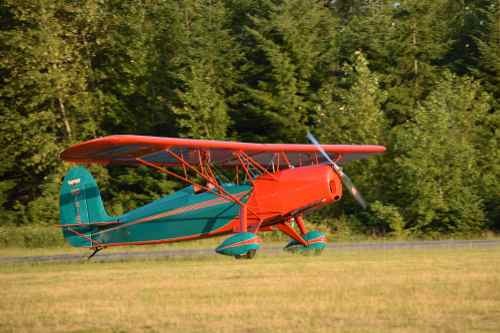 Our 1929 Stinson Jr. is currently a strong focus of nationally-known curator, Jim Jenkins and his expert technical crew, Drew Jenkins and Brian White. 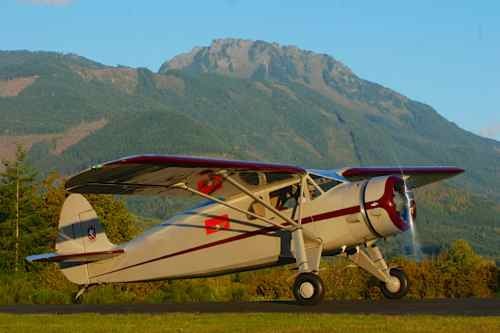 Our crew is anxious to finish our Stinson and get onto other projects including our 1937 WACO QCF, Stinson Reliant SR-9C and Bob Hall Springfield Bulldog. So come on by and see how the restoration process works! The museum has also recently installed a fuel station at the airport and offers discounted self-service fuel for all NCVAM museum members. Members have full access to all NCVAM facilities including our fuel station. 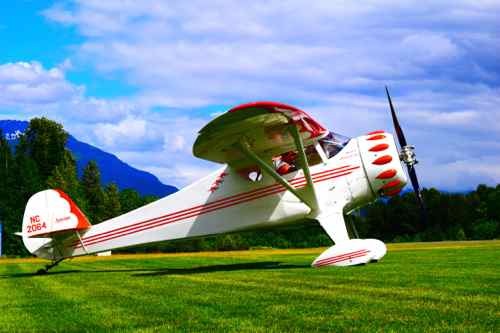 Come and check out our vintage aircraft, take a tour with our restoration experts or by yourself, and - weather & equipment permitting - even a vintage flight around our beautiful Cascades. We want to thank the museum for letting us know about their collection. Loved the photos... A cute bunch of tail-draggers in those photos, don't you think? This will be on our list for a visit.